Loosely inspired by the post-drop out novel Stone Junction by Jim Dodge, Heavy Water steals a glimpse at the toxic monstrosities brewing in pop's occult laboratory - the dark and dangerous world music constrained beneath its bubblegum smile. Elegiac cornet and haunting melodica sound a thematic last post over a seething rhythmic morass, and conjure premonitions of an imminent crash landing. The result is a low-end excursion into the cracks between dub, electronica, future-past world sounds and freer jazz imaginings. 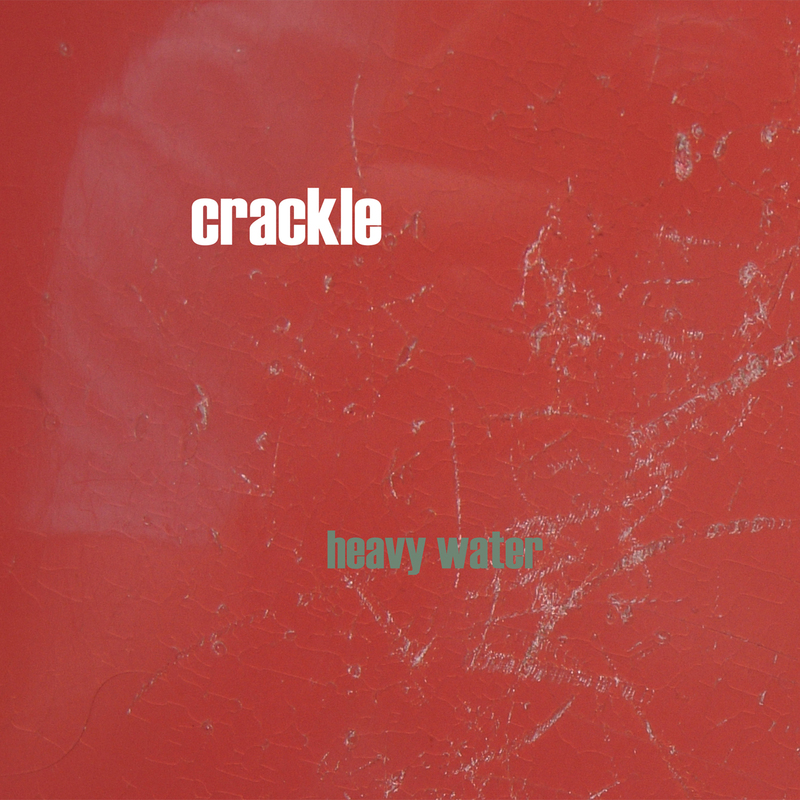 Although one can hear echoes of the strategies of Eno, the obliqueness of Perry, the widescreen of Morriconi and the free-spirit and musicality of Codona, Heavy Water maps its own trajectory to create an album that is impossible to pigeonhole. bass, double bass, bass synth, guitar, hammond, korg MS10, euphonium, cornet, melodica, mbira, bells, percussion, xylophone, loops, sample manipulation, textures.